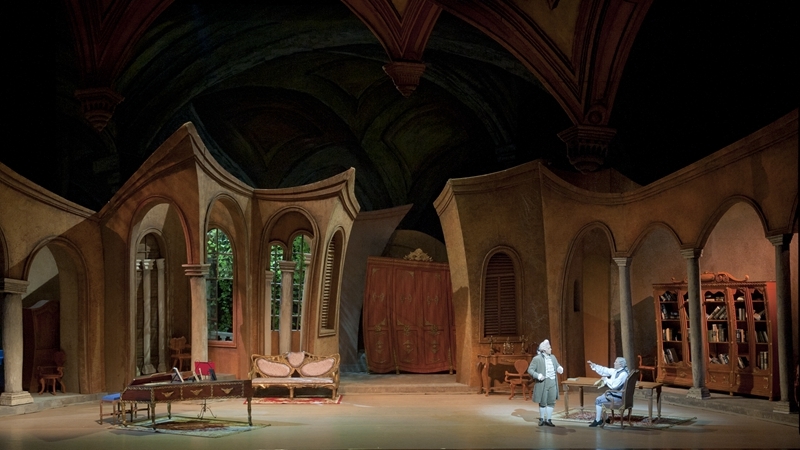 From February 20th to 24th, NCPA opera Il Barbiere di Siviglia by Rossini will have its fourth round of performances. It has been more than two hundred years since the premiere of this opera buffa in two acts by Rossini. Its witty plots and beautiful melodies are well received by the audience and had become the classic masterpiece of major opera houses. 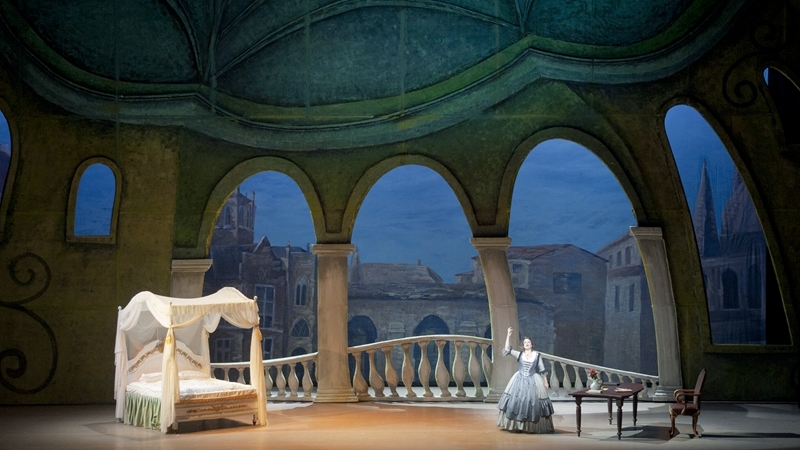 At the end of the upcoming February, NCPA production of Il Barbiere di Siviglia will stage a fourth round. Il Barbiere di Siviglia is the first play of the “Figaro trilogy” by French dramatist Beaumarchais. In 1816, the young Italian composer Rossini completed the writing of the opera in only 13 days and completed the premiere at the Teatro Argentina, Rome. Rossini finished his Il Barbiere di Siviglia in only three days. In November 2011, the NCPA collaborated with maestro Lorin Maazel and produced NCPA production of Il Barbiere di Siviglia, which was a great success. 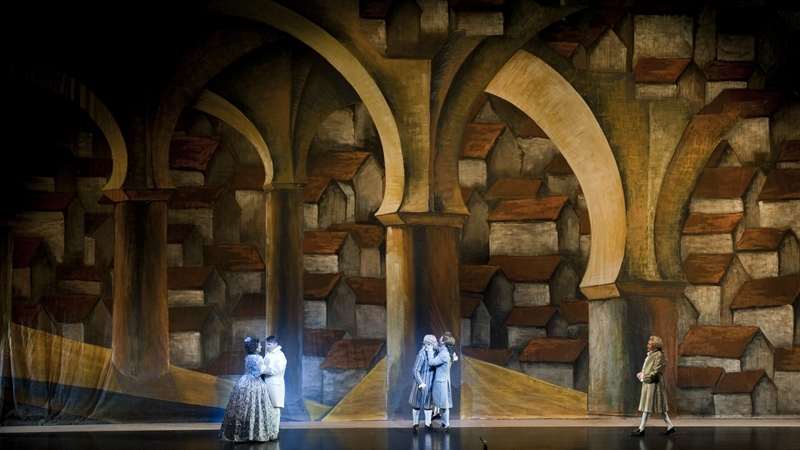 Set designer ZHANG Wu put the twisted lines and exaggerated buildings onto the stage, which not only combined the stage design and melodies perfectly, but also let the audience enjoy unlimited imagination and indulge in romance of a small town of Seville. 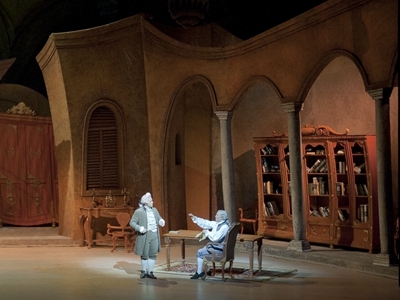 NCPA production of Il Barbiere di Siviglia premiered in 2011, together with maestro Lorin Maazel. In the upcoming round, it will be the first time for the Italian conductor, Rico Saccani, to perform in the NCPA. He has been serving as music director of the Budapest Philharmonic Orchestra, art consultant and principal guest conductor of the Hungarian State Opera for nearly 20 years. With unique insights, he will lead the China NCPA Orchestra and Chorus to perform beautiful melodies for the audience. Figaro will be shared by Mario Cassi and ZHOU Zhengzhong. 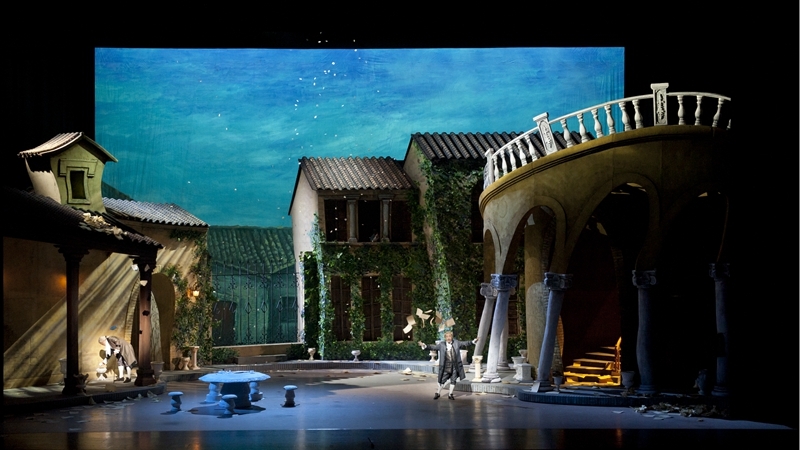 Mario Cassi, who has won several international awards, and ZHOU Zhengzhong will play Figaro. Count Almaviva will be played by the tenors Xabier Anduaga and YANG Yang respectively. The heroine Rosina will be played by mezzo-soprano singers Cecilia Molinari and WANG Hongyao. 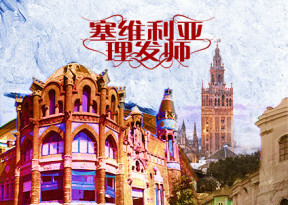 In addition, Paolo Bordogna, Enrico Maria Marabelli, RAN Xiaoyu, SHANG Chunlai, as well as the NCPA resident opera singers GUAN Zhijing and LI Xintong will also bring the audience a wonderful interpretation.